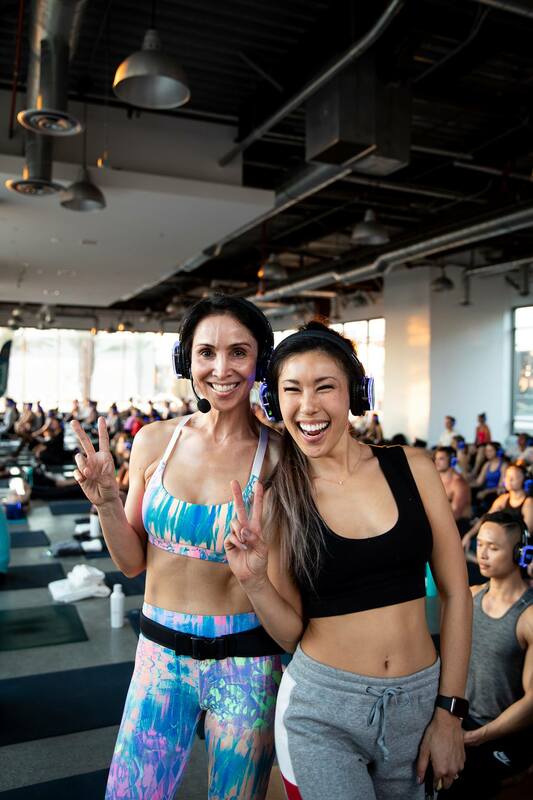 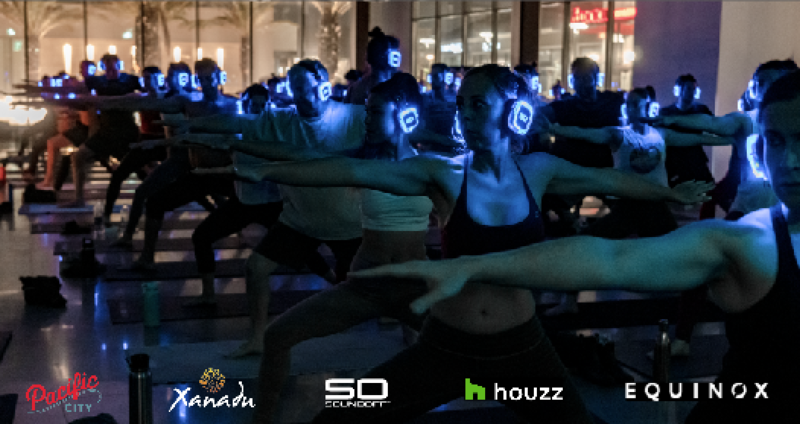 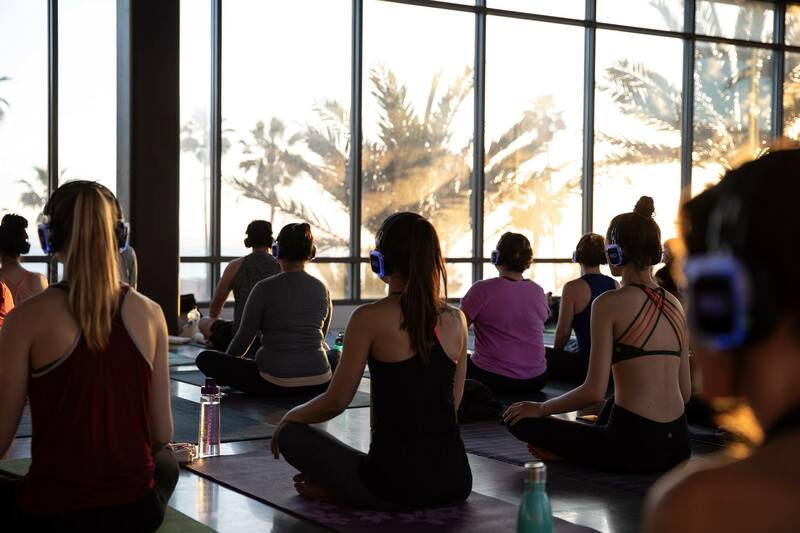 Join us for our Yoga Social™ - Sound Off™ Summer Series at Pacific City in the most epic oceanfront studio pop-up space. 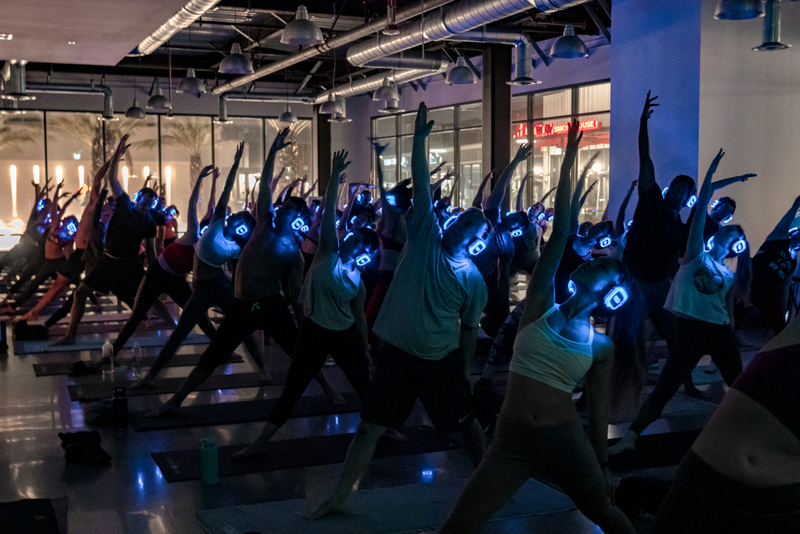 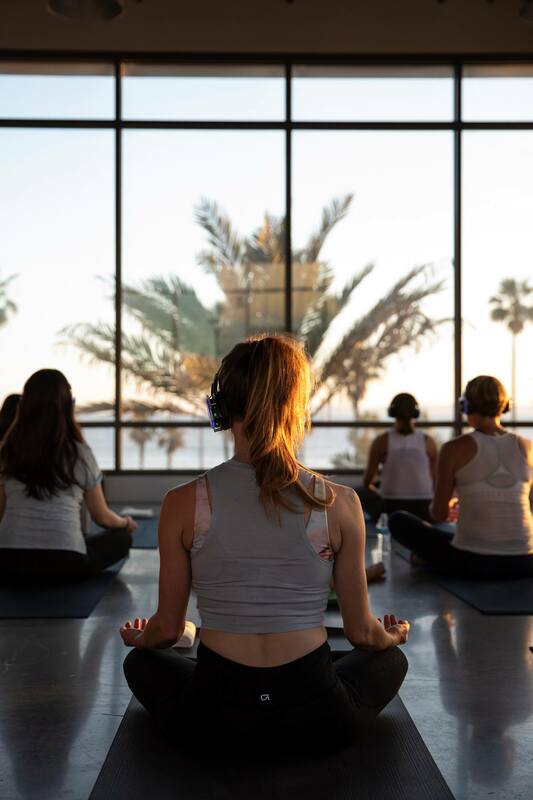 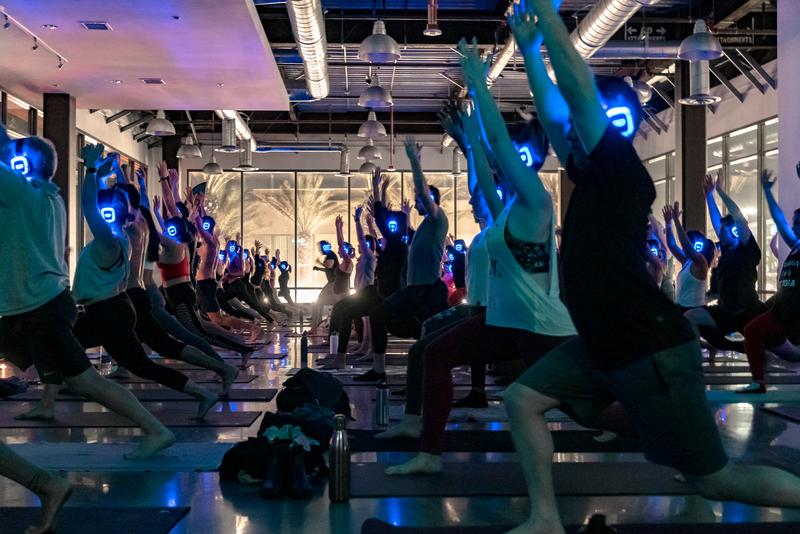 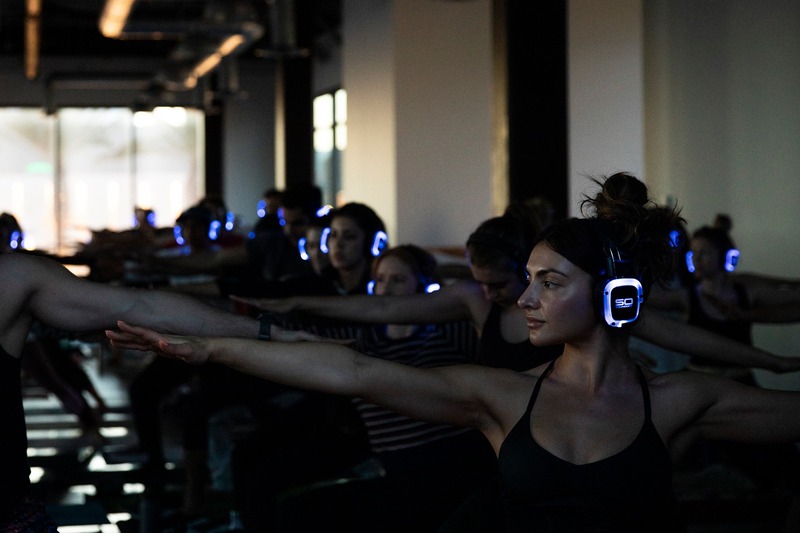 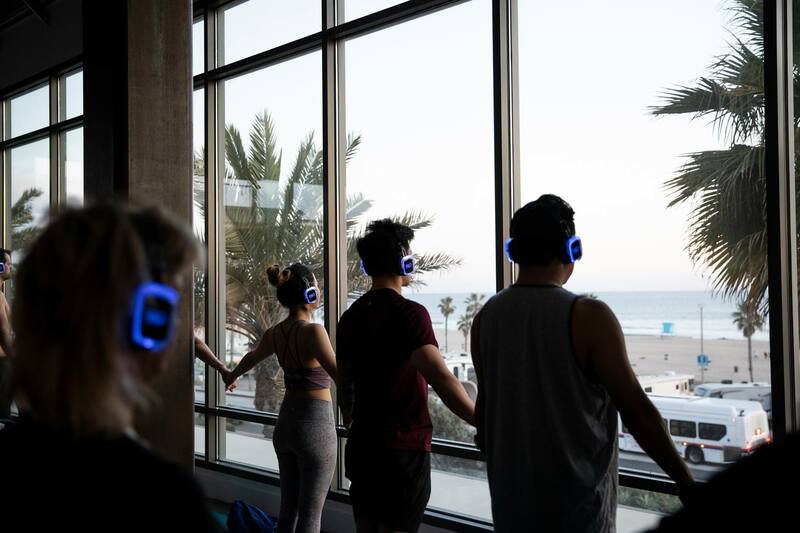 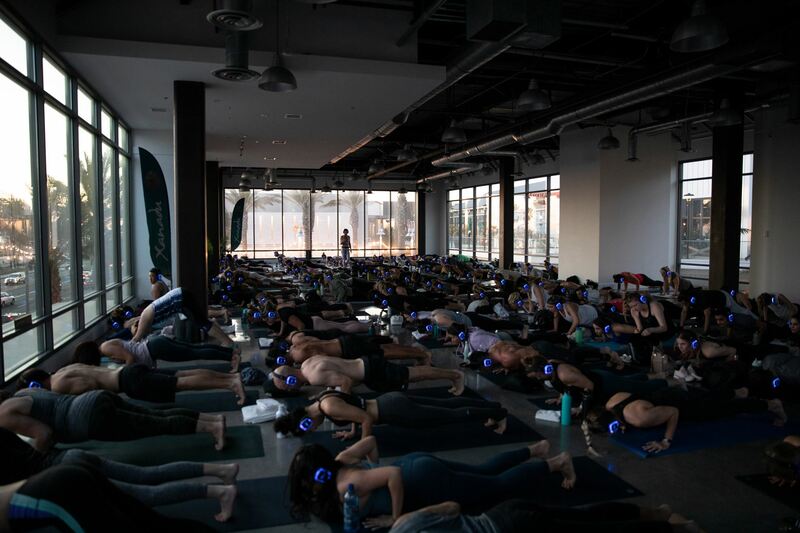 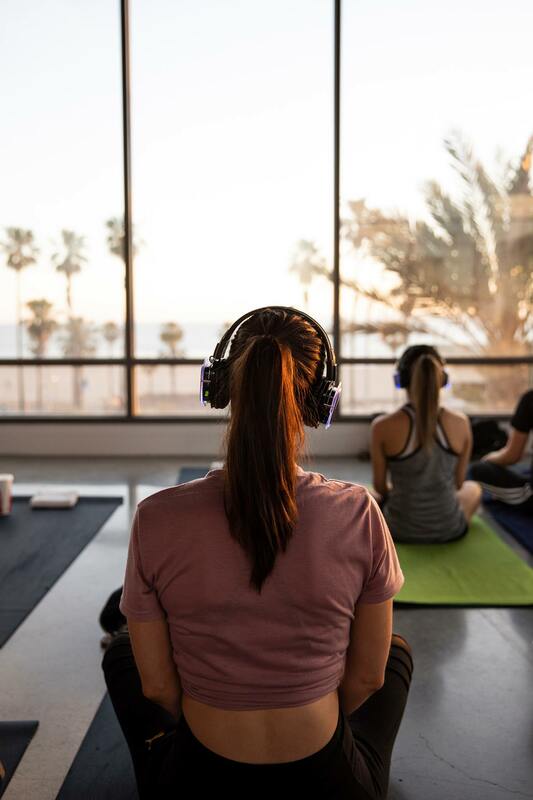 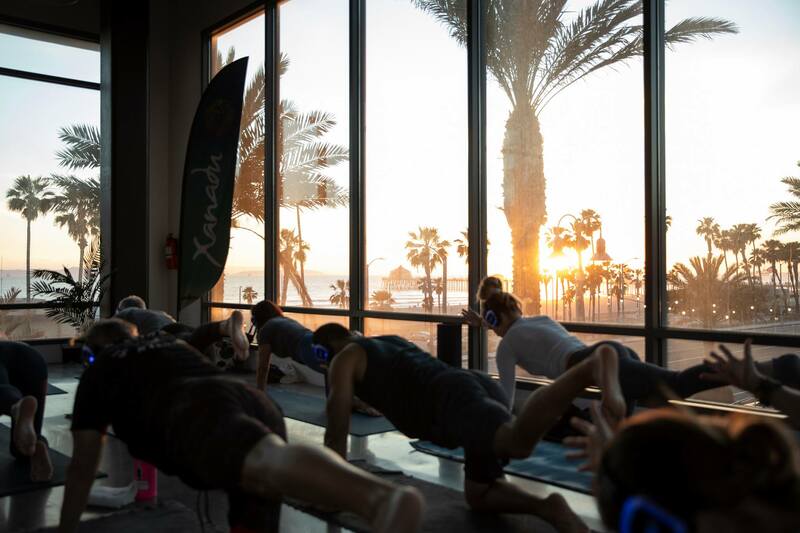 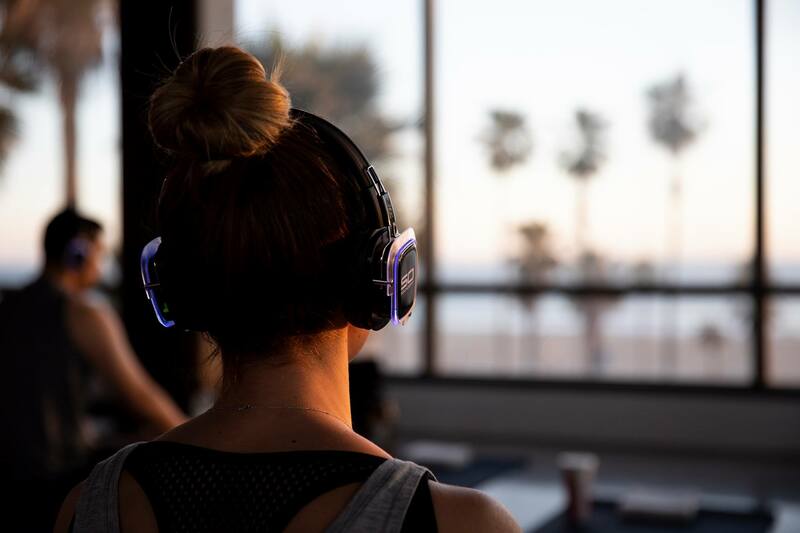 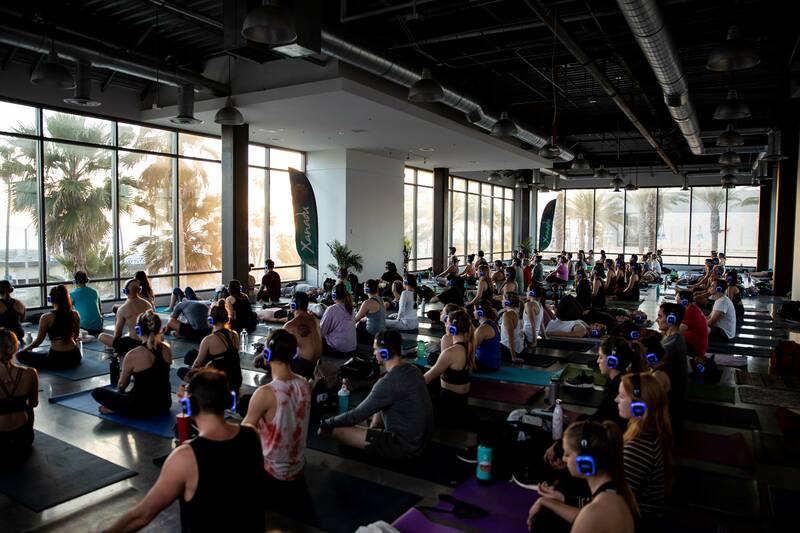 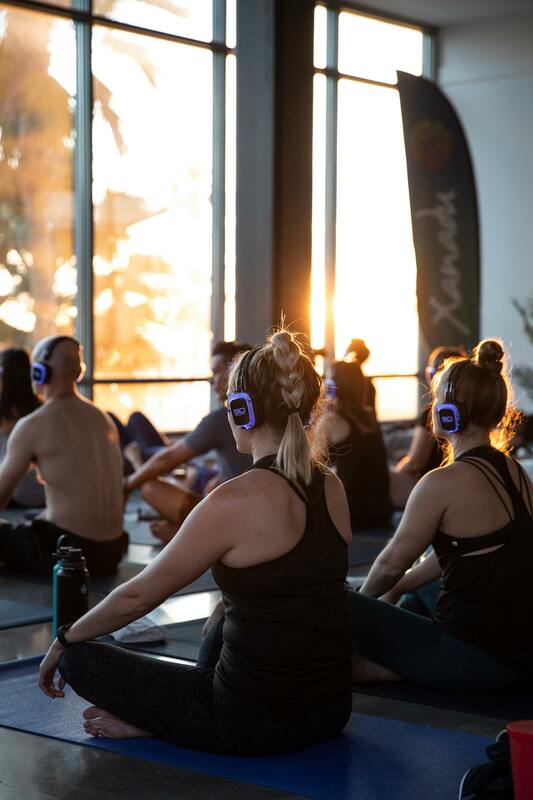 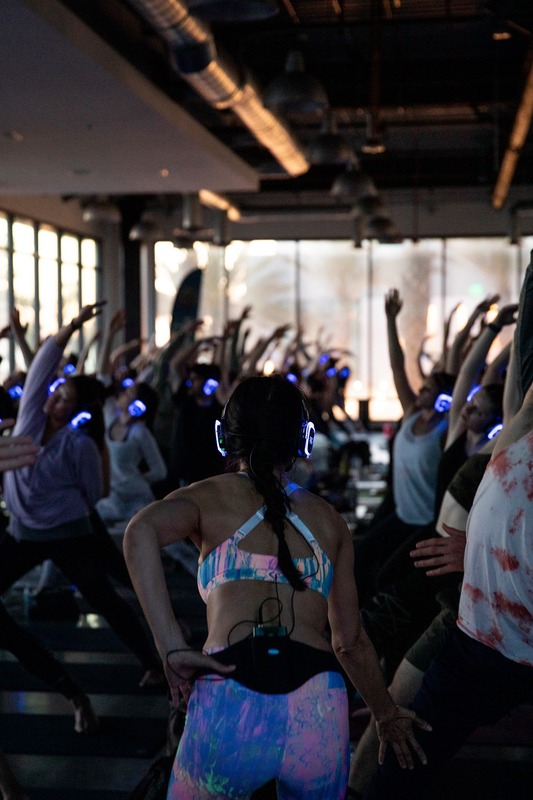 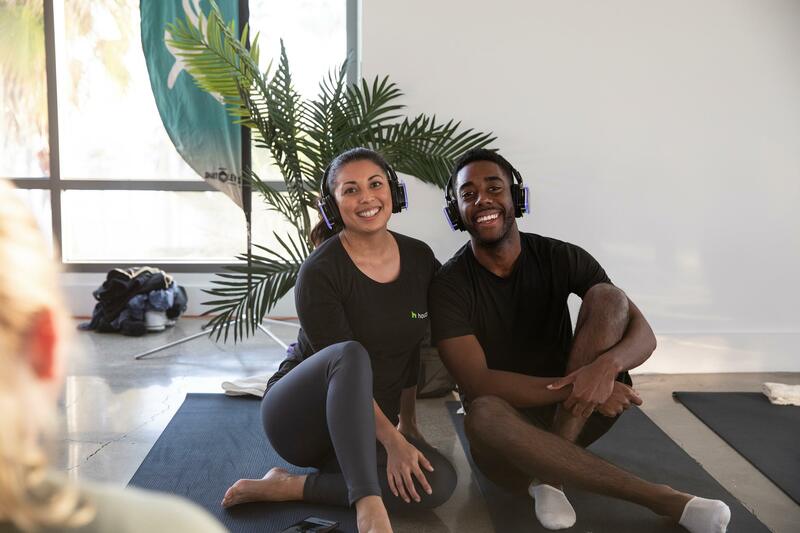 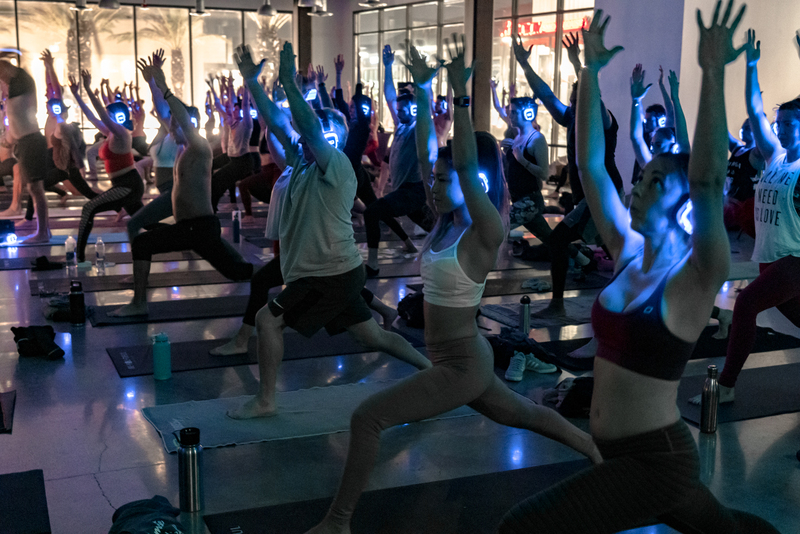 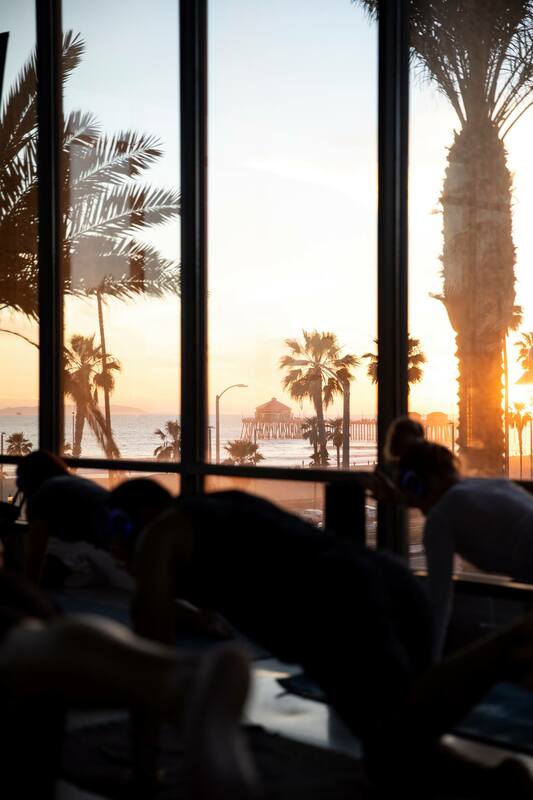 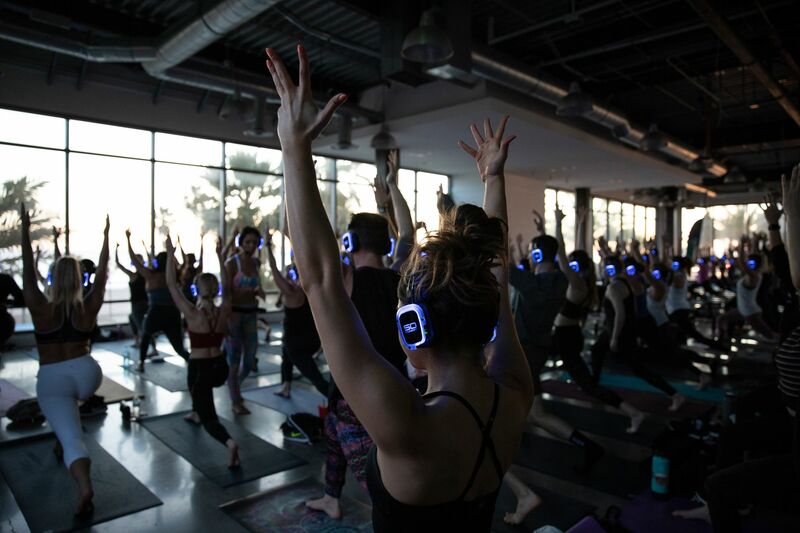 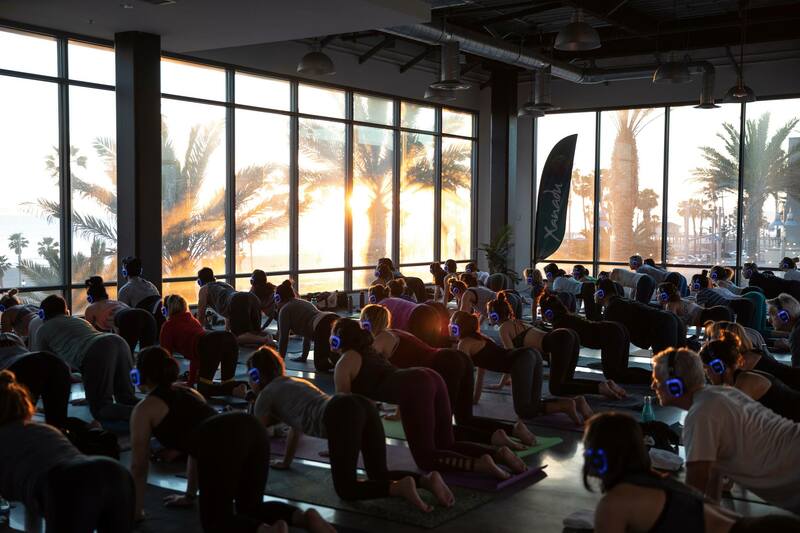 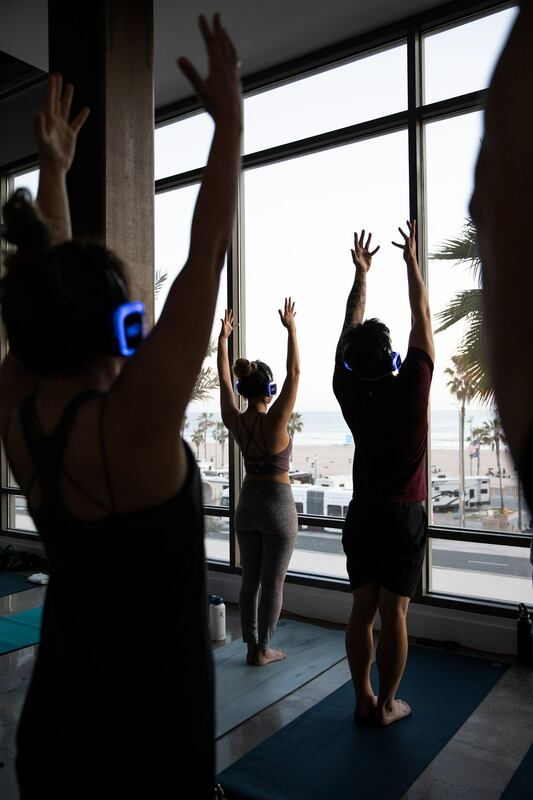 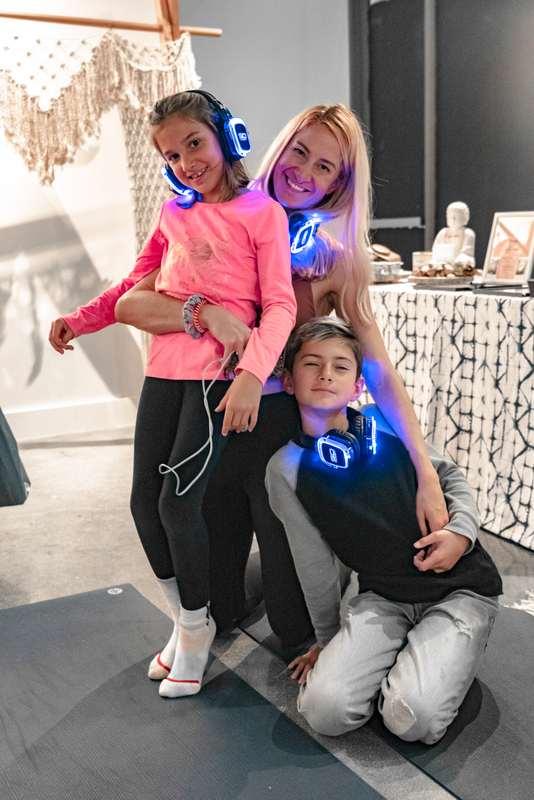 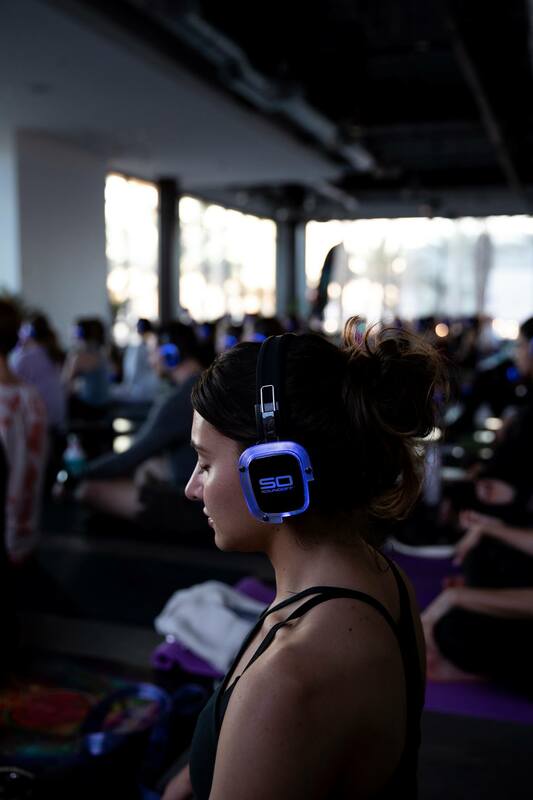 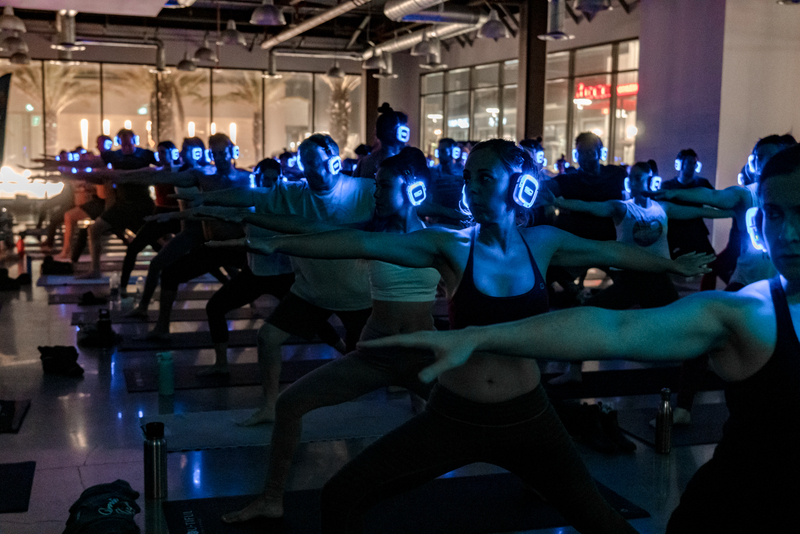 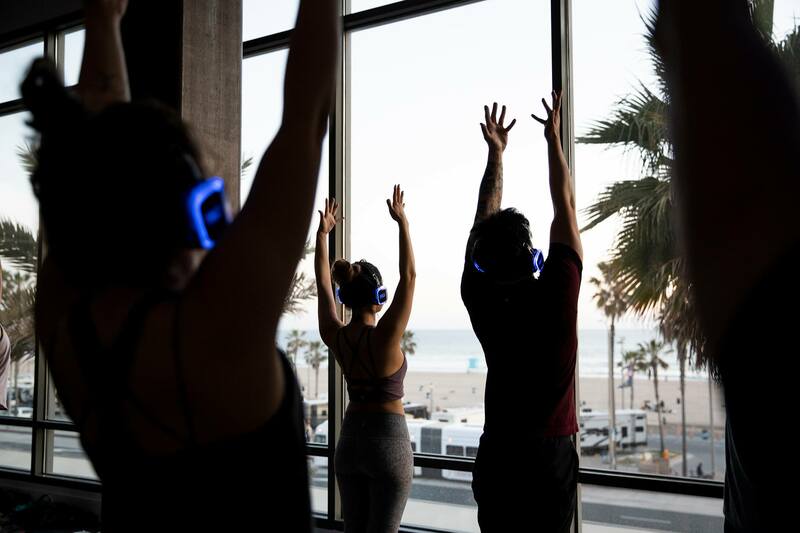 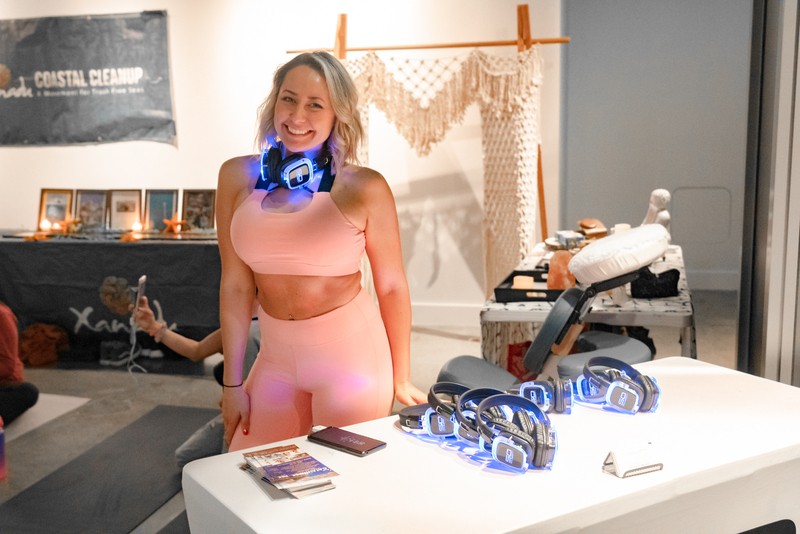 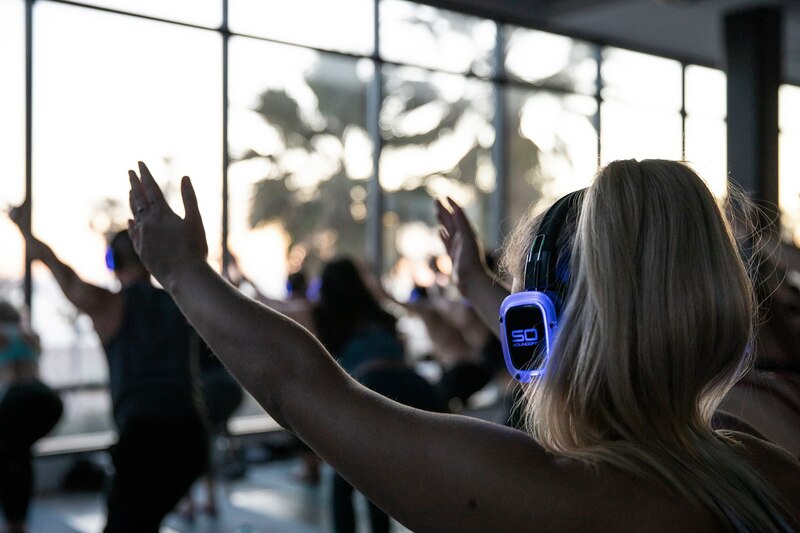 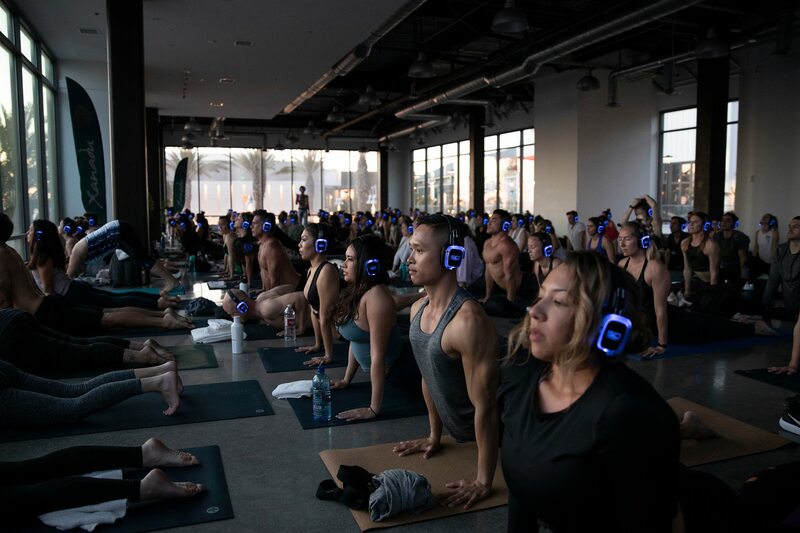 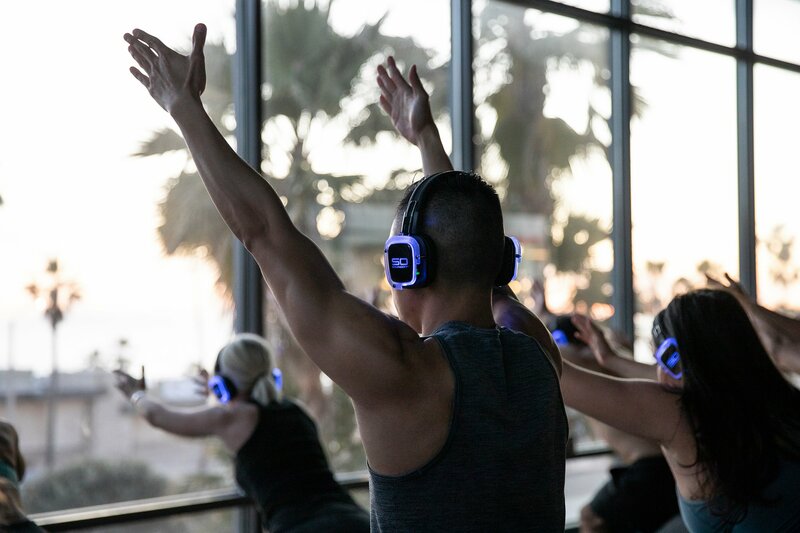 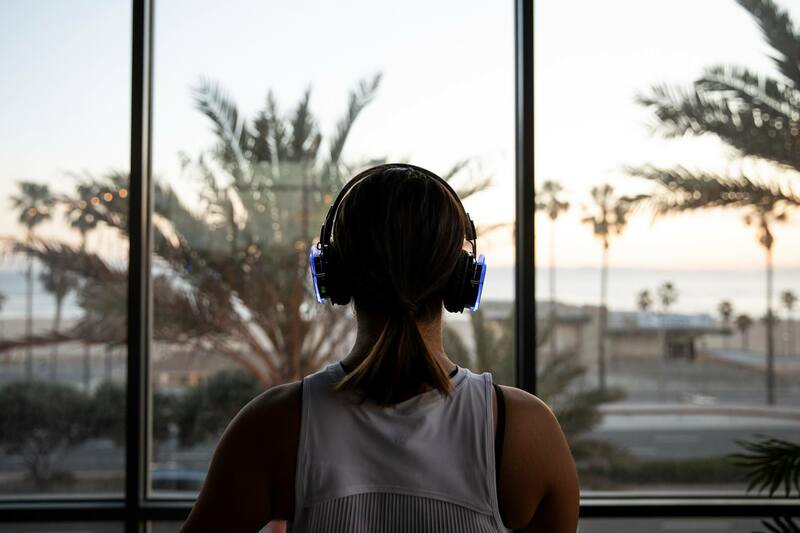 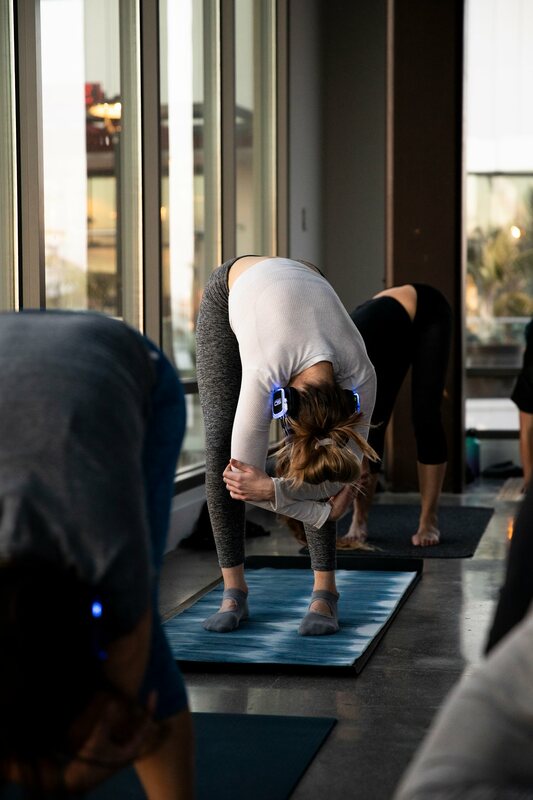 Slip on a pair of Sound Off™ headphones and enjoy spectacular sunset views of the Pacific Ocean as you flow through a thoughtful, Vinyasa-based class designed to release toxins, encourage a deep connection to breath and increase strength through flowing sequences. 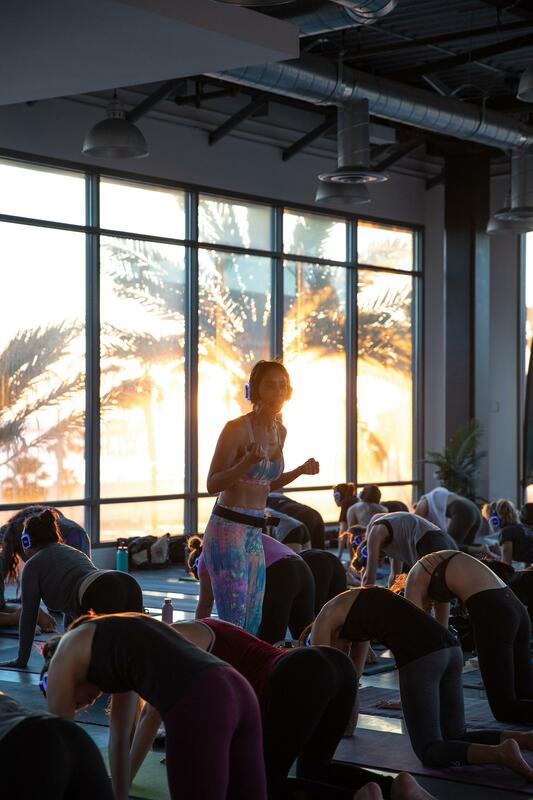 *Bring a reusable water bottle & your own yoga mat. 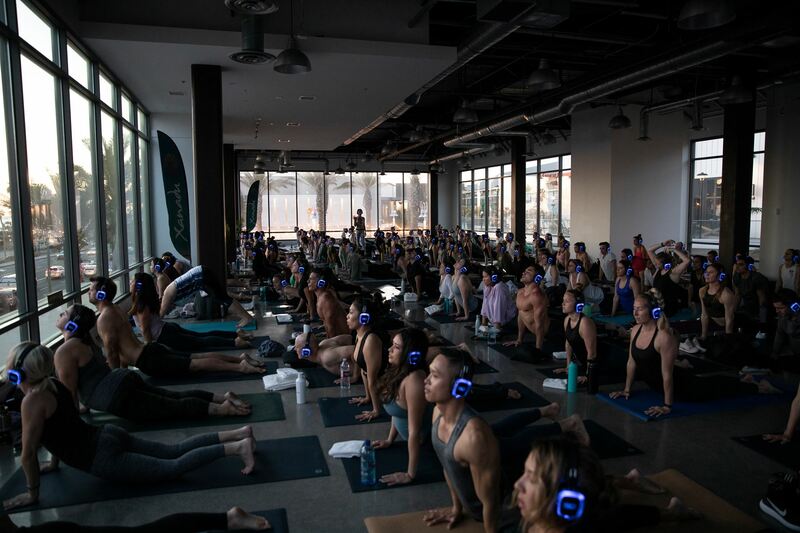 Indoors & upstairs at Pacific City at E200. 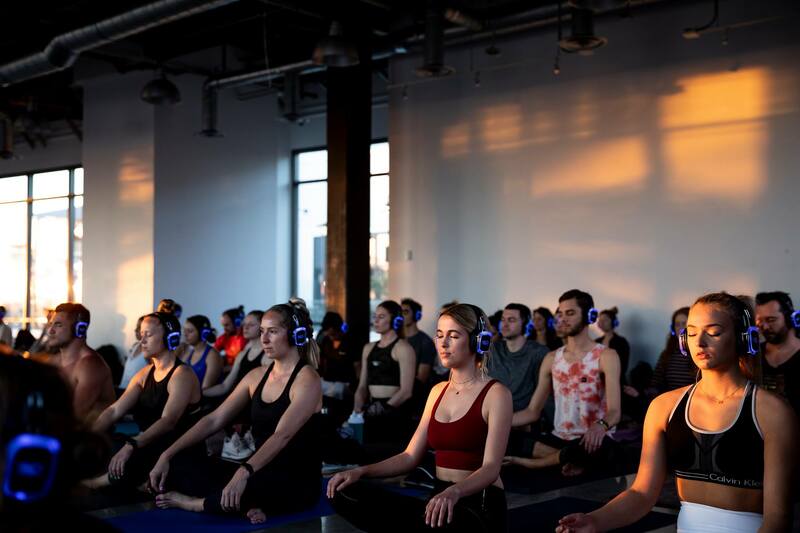 Second level across from Ola Mexican Kitchen. 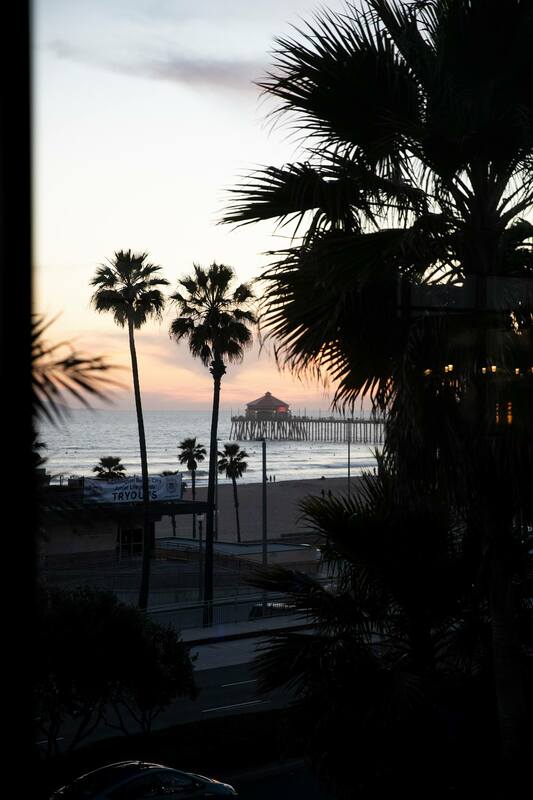 Receive 3 hours complimentary parking with validation at Pacific City parking garage.